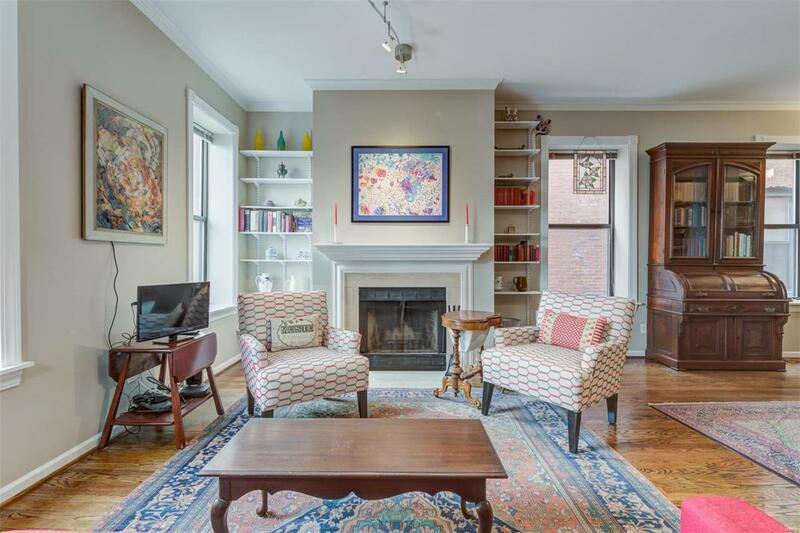 You'll love the masterful interior finish in this traditional Central West End condo, featuring classic oak floors throughout, a sunbathed southern exposure, and thoughtful, custom millwork surrounding the windows and fireplace mantel. 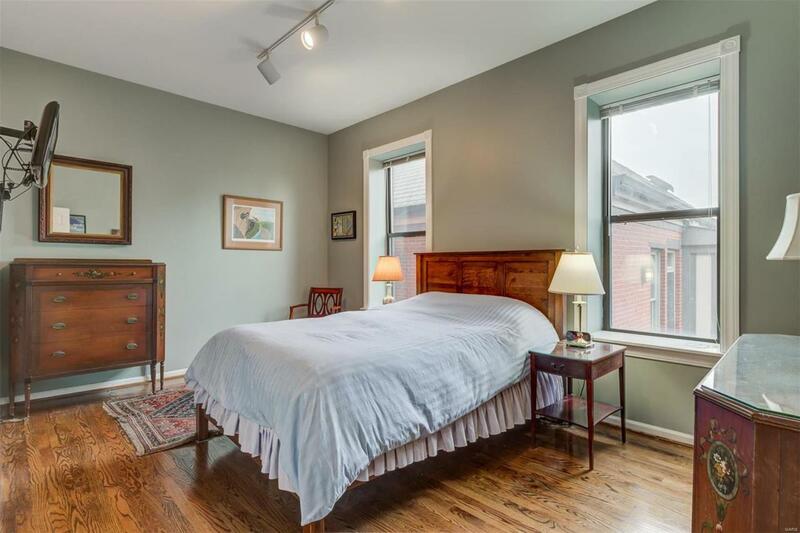 This delightful 2nd-floor unit is located in the very heart of this vibrant, CWE neighborhood, only 1 block from bustling Euclid Avenue, with all its popular cafes, restaurants and shops, and 2 blocks from Whole Foods. The splendid, open floor plan incorporates the living room, dining room and kitchen into an ideal gathering space, overlooking lovely Taylor Park behind the building. 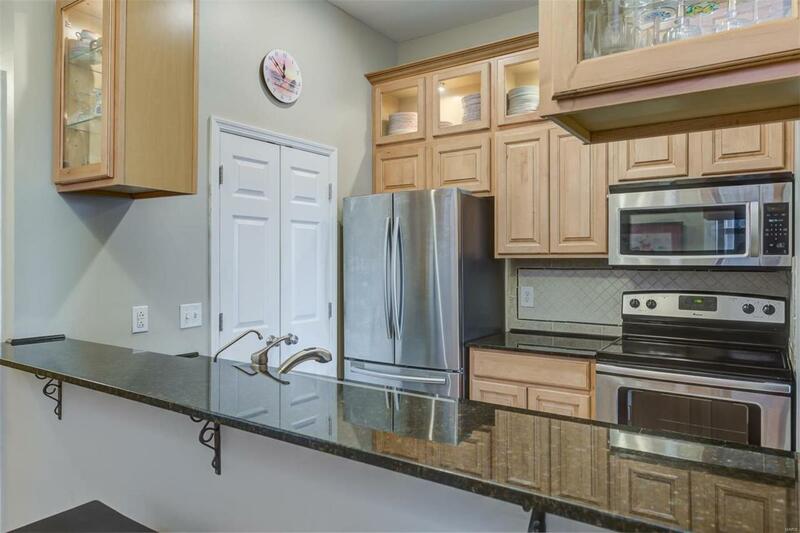 The kitchen includes stainless-steel appliances, a convenient French-door refrigerator, ceramic tile backsplash, custom cabinet lighting, and a walk-in pantry with side-by-side washer & dryer. 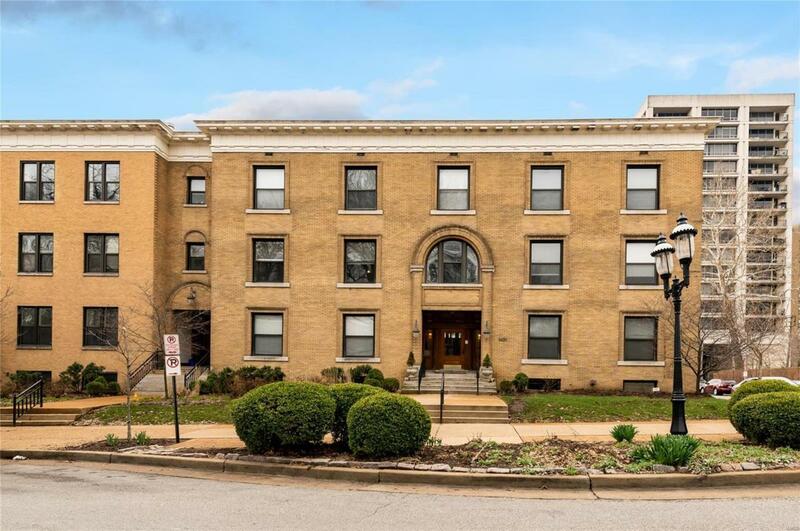 The two spacious bedrooms include handsome wood floors and closet organizers, and are ideally-located on the quiet side of the condo complex, overlooking the yard and home to the east.